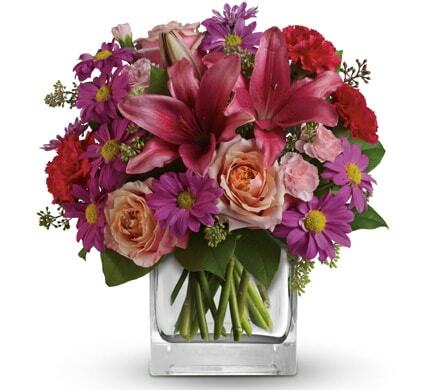 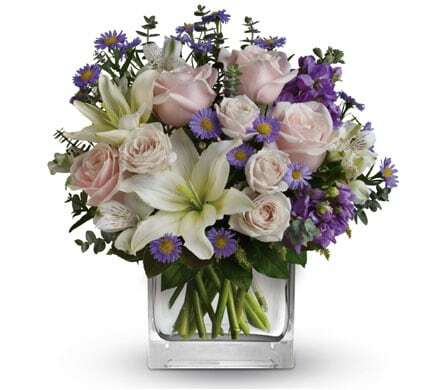 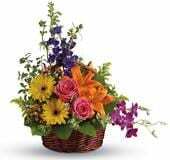 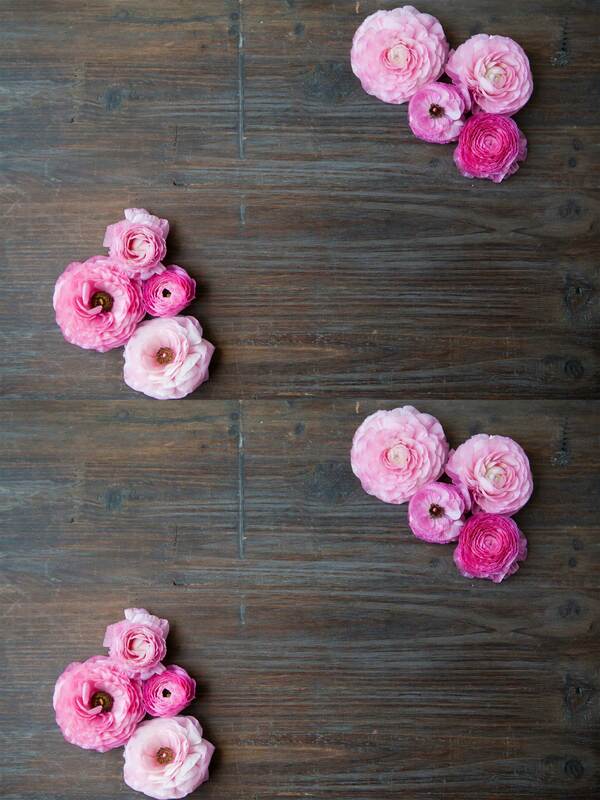 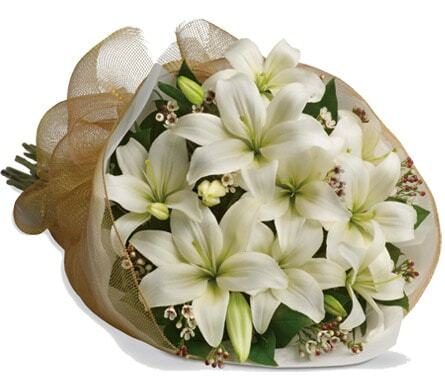 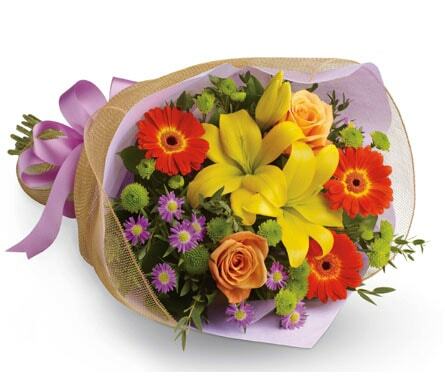 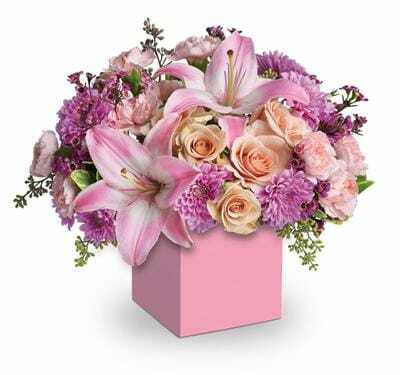 Jem Floral Design offers fast same-day delivery for flowers, plants, and gift baskets when you place your order before 12 PM weekdays & Saturdays. 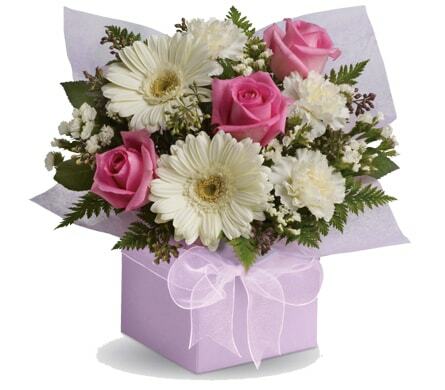 For AM deliveries we require the order is placed the previous business day - please call us to discuss. 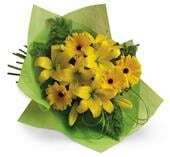 We offer local same-day delivery to North Coogee Western Australia and surrounding Perth areas.